The Construction Document will sometime use an orthographic projection to illustrate the goal and requirements and may include details to clarify important aspects of the project. The Construction Document provides the detail and specifications necessary to accurately help to establish the project cost. 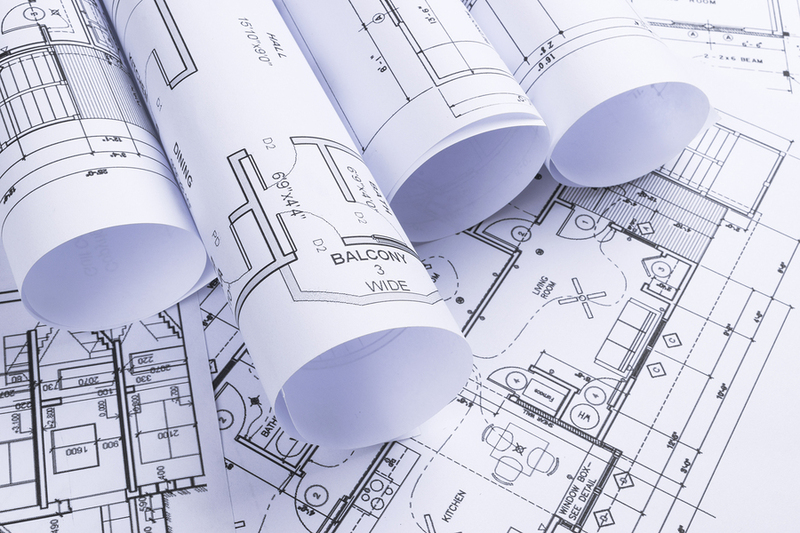 It also provides the documentation you will need to obtain a building permit for a project. Download our Construction Documents flyer here.